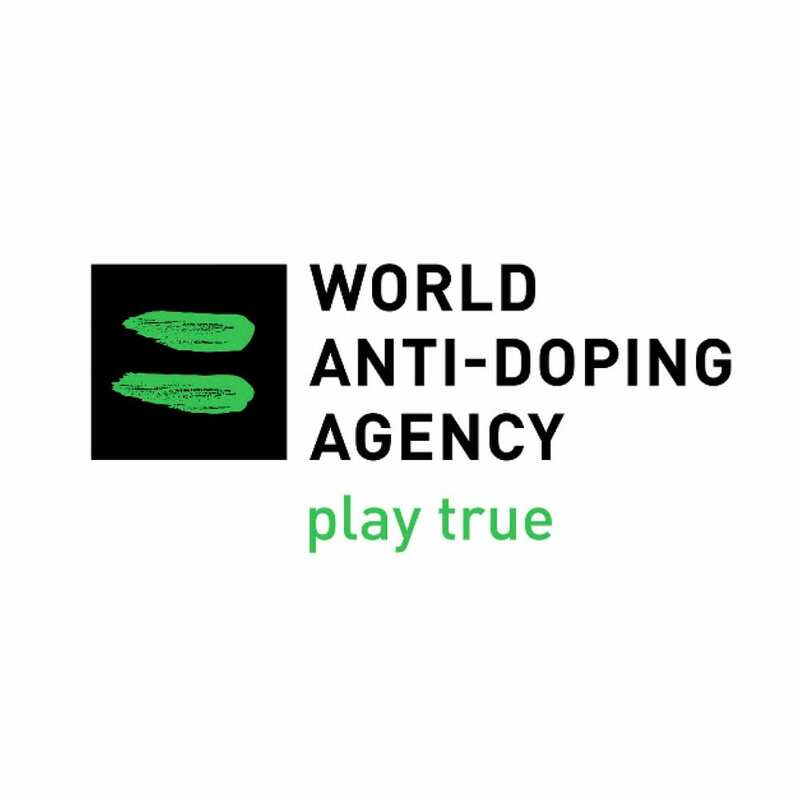 On November 15, 2013, the final day of the Fourth World Conference on Doping in Sport in Johannesburg, South Africa, the Foundation Board elected Sir Craig Reedie as WADA’s third President, representing the sport movement. His three-year term began on January 1, 2014. Sir Craig Reedie has enjoyed a Sports Administration career spanning five decades. 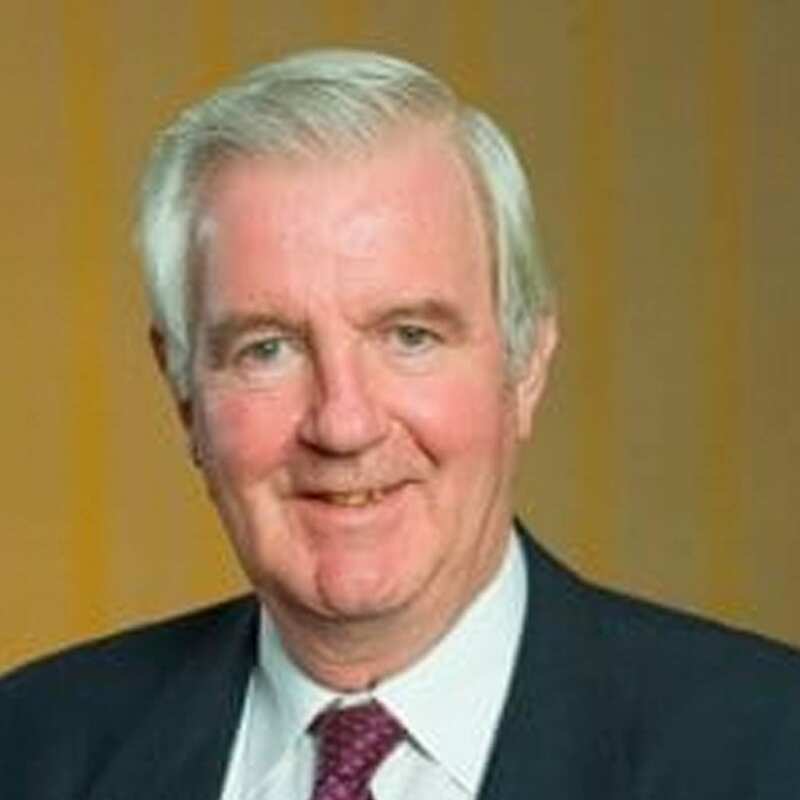 A former President of the Scottish Badminton Union and the International Badminton Federation, Sir Craig was responsible for the admission of his sport to the Olympic Programme in 1985. In 1992 he became Chairman of the British Olympic Association and led the organization through the Olympic Games of Atlanta, Sydney and Athens, and the Olympic Winter Games of Lillehammer, Nagano and Salt Lake City. He was a leading member of the London 2012 Bid Team which won the right to host the Olympic Games in London and is a Non-Executive Director of the London Organising Committee. Furthermore, he became a Board member of the Olympic Lottery Distributor in 2006. He became a member of the International Olympic Committee in 1994 and has served on many different IOC Commissions including the Evaluation Commissions of 2001 and 2009, the Co-ordination Commissions for the Games in Athens and Beijing, the Marketing Commission, the Programme Commission and the Ethics Commission. He was elected as a member of the IOC Executive Board in October 2009 and became a Vice President in July 2012. He was Chair of the IOC Evaluation Commission for the 2020 Olympic Games. Sir Reedie has been involved with WADA since the beginning, having served as Chairman of the Finance and Administration Committee since the organization’s formation in 1999 and having been a member of both WADA’s Executive Committee and Foundation Boards. Educated at Stirling High School and Glasgow University he has also held other sports appointments including membership and Deputy Chairmanship of UK Sport. For many years he was Senior Partner in the Glasgow Firm of Financial Advisers D.L.Bloomer and Partners. Sir Reedie is married with two children and lives in Bridge of Weir, Scotland.